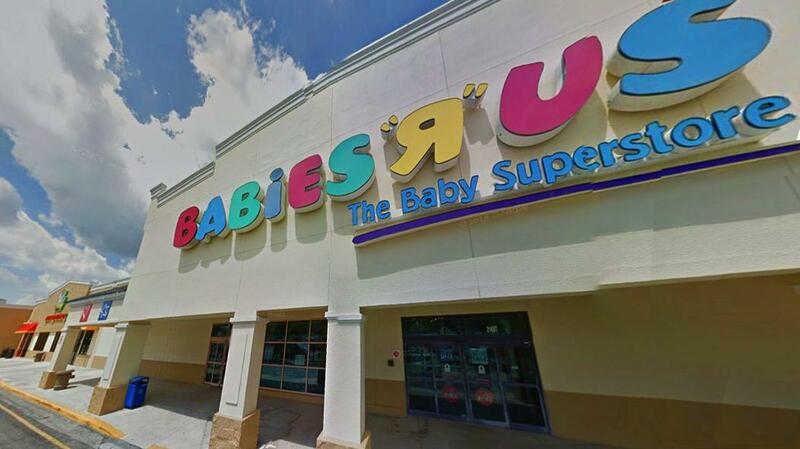 Babies R Us in West Boca Square, includes a nusring mothers room equipped with a chagning table, an outlet, so feel free to use your electric pump to express breast milk. There's also a comfortable padded chair, and a small table. The room door does close for extra nursing privacy, but be aware that other moms might know to intermittently if your nursing session is very long. This is normal at any maternity store with a nursing room. This store hosts a weekly infant nursing class led by a lactation consultant/nurse from Boca Regional Hospital.